What a lovely surprise -- I woke up to find an alert telling me you'd posted a review. You made my day! 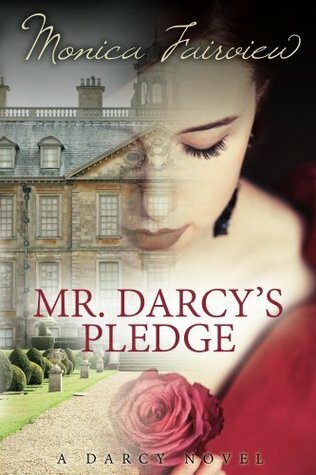 I enjoyed reading your reaction and I'm really glad you enjoyed reading Mr. Darcy's Pledge. My pleasure, Monica. 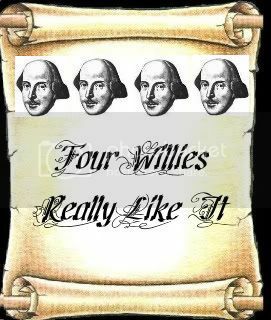 I loved reading it!